Take a Daytrip from San Diego to Disneyland, The Happiest Place on Earth! Disneyland is certainly a magical place. As California’s first theme park, Disneyland opened in 1956 and has continually added new attractions and interactive games and activities to reinforce its fun-filled ambiance and enchanting essence. If you’re planning a trip for two or a family vacation, Disneyland is a wonderful choice. 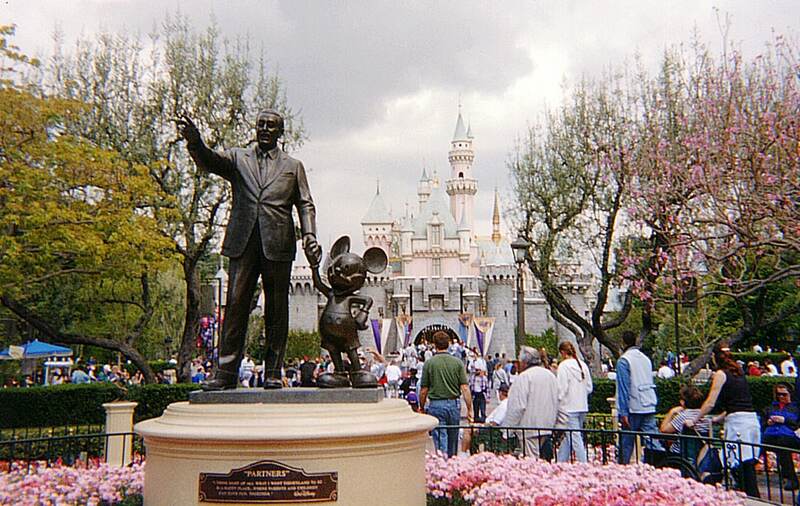 Just 2 hours away from San Diego, you’ll be at Disneyland in a relatively short time! Pack up the family and check out these wonderful attractions that are waiting for you at the Happiest Place on Earth. Fall down the rabbit hole with Alice and explore Alice in Wonderland at Disneyland’s Fantasyland. This dark ride glides you through Alice’s journey in the Disney film. At the end of the ride, you’ll have to take a spin in one of the famous Mad Hatter teacups. This is one of the most famous rides in all of Disneyland! Take a tour of Mickey’s home and see how this extraordinary mouse lives! Following the house tour is a meet and greet with Mickey Mouse himself where you can get your picture taken with Mickey. This attraction is great for kids, teenagers, and adults; no one is too old for Mickey Mouse! Get ready for a wild ride! Big Thunder Mountain Railroad is an indoor/outdoor roller coaster that depicts a speeding mine train! You’ll be whipping through the dimly lit caverns and rounding the jagged mountains of this spooky rideâ€¦ while screaming at the top of your lungs! For an exciting adventure, Big Thunder Mountain Railroad is an excellent choice. Start your engines and put the petal to the metal at Disneyland’s Autopia! Cruise along in race cars on a miniature motorway. For a thrilling ride along the track, put your kid in the driver seat and hang on tight! Autopia is the perfect ride for a younger thrill-seeker. The Davy Crockett Explorer Canoes ride is an extremely rare gem of the Disneyland Park in Anaheim. As the only Disneyland ride to be powered by park visitors, the free-floating canoe allows you to paddle around Pirate’s Liar with up to 20 people! For a lot of adventure and a little work, you can have an unbelievable canoeing experience at Disneyland! 3, 2, 1, BLASTOFF! Space Mountain is a fast-paced, space-themed indoor roller coaster at Disneyland’s Tomorrowland. As the second roller coaster to be built at Disneyland, Space Mountain offers each and every guest an out-of-this-world experienceâ€¦ before landing gracefully at the start of the ride. This is definitely a must-see with teenagers or a more grown-up crowd. Your Disneyland experience wouldn’t be complete without an evening sky filled with fireworks. High above Sleeping Beauty Castle, watch for these fireworks as the times change seasonally and along with the holidays. For a captivating end to your daytrip to Disneyland, you’ll love the Fireworks Display at Disneyland Park. Here is a sneak peek at Davy Crockett’s Explorer Canoes mentioned above! San Diego is filled with great hiking spots. The mountains and curvy terrain are perfect for hiking and biking. With beautiful weather already here, it’s great to be outdoors and do some activity. Below are some beautiful trails to hike–enjoy the fantastic scenery! 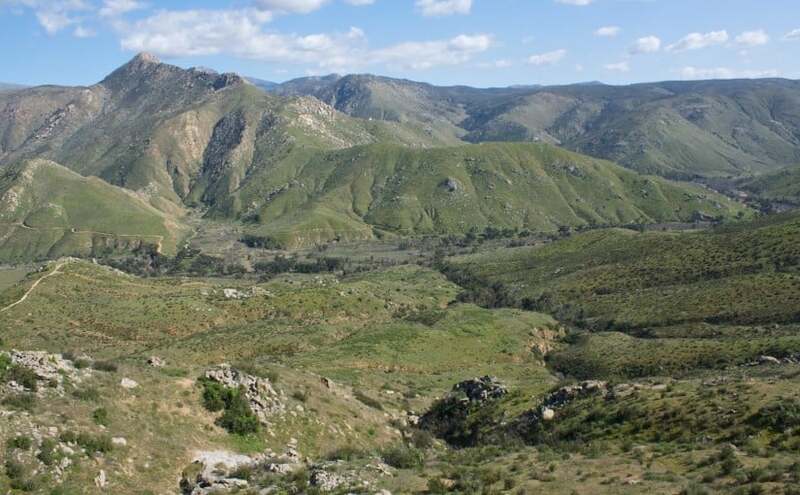 Located between Lake Poway and Espola Road, this trail had some of the highest reviews for being the most challenging, yet rewarding hike of the bunch. Starting atÂ a public park in Poway, the 8.7 mile hike is steep but rewarding. The view is incredible and you will stumbleÂ the Poway dam, a wonderful view of San Diego’s downtown area, and the ocean throughout the hike. The trail is well taken care of and the hike is quiet and private. Between Sunset Boulevard and Ocean Front Street, one can findÂ an amazing cave-likeÂ adventure in Sunset cliffs. The 3.7 mile hike is best done at the end of the day; with just enough time to catch the sunset. The beauty and intimacy of a sunset are just too great to pass up. This trail is a great idea for a date with someone new or someone you really care about. 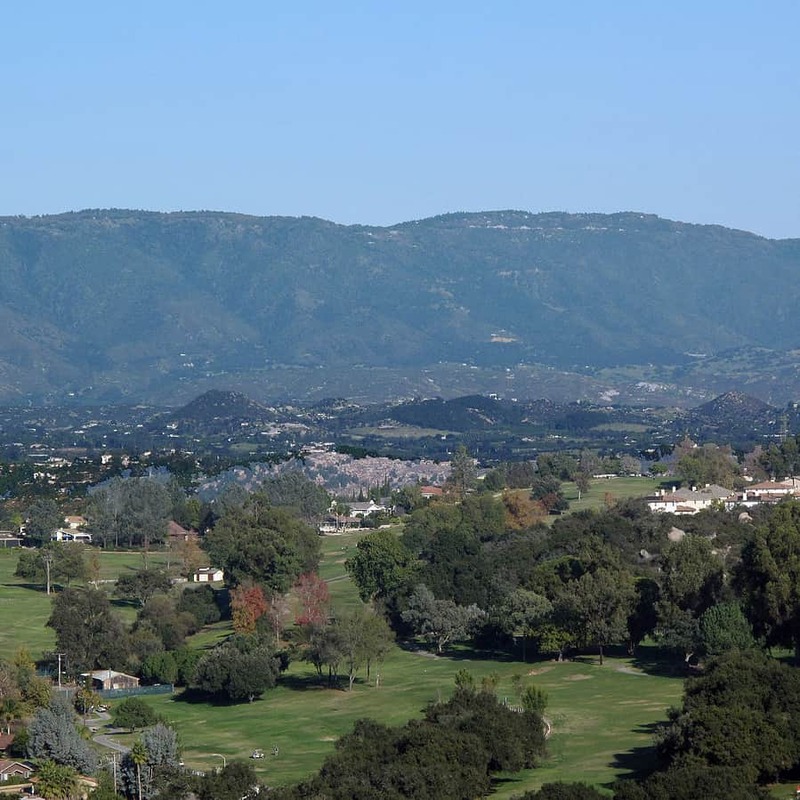 Mission Trails is one of the largest recreational parks in San Diego–with a span of 5,800 acres! All of the trails are relatively level and there isn’t as much scenery as the other above. But, Mission Trails Trail Map is so big, everytime you go you can take a different trail! It’s like a never-ending nature trail, complete with a 5 – 6 foot waterfall. The trails at Torrey Pines State Reserve stretch across 1,461 acres. All trails will usually start at the Torrey Pines lodge and consist of many different hikes looking at the ocean, groves, sandstone formations, exotic flowers, and much more. San Diego is a well-known haven for summertime fun, surfing, and laidback culture, however, there are many things you don’t know about America’s Finest City! Explore these best-kept secrets of San Diego and discover a hidden city even the locals may not know about! As a long-term resident of the gorgeous La Jolla village area, Theodor Geisel or Dr. Seuss left behind a huge collection of original Dr. Seuss material and manuscripts to the University of California San Diego’s Geisel Library. Even more, as benefactors to the library, Audrey and Theodor Geisel’s library has been controversial with its unusual design and architecture. Dr. Seuss’s nonsensical cartoons and backdrops are also claimed to be taken from America’s Finest City. San Diego’s country fields are blooming with fragrant lavender in May and June for lavender harvest season. The Keys Creek Lavender Farm in Valley Center is 8 acres of farmland that grows over 2 dozen different types of lavender! Take a tour of the farm, sip on an English High tea, and learn about distilling lavender to create an essential oil! Typically an East Coast favorite, lobster is sought after for its tender, juicy meat, and the lobster season in San Diego ensures tasty lobster from the beginning of October to mid-March. Savor the many tastes of San Diego’s delicious seafood at La Jolla’s El Pescador Fish Market, Point Loma Seafoods, The Fish Market in Downtown San Diego, and The Fishery in Pacific Beach. It is possible to see San Diego even if you don’t have a car. Many locals think that’s a large feat but San Diego actually has a very extensive bus and trolley system. You can soak in a lot of San Diego scenery while riding the bus or trolley; if you plan on traveling outside of San Diego, Amtrak’s Pacific Surfliner and the Coaster commuter train. Always known as home to the local Native American Kumeyaay people, it was Juan Rodriguez Cabrillo from Spain who made the first European landing in San Diego in 1542. It was another 200 years before the Spanish decided to act on California land with an expedition of Gaspar de Portola to build a settlement. Today’s present day Old Town is where the first group of adobe homes were established for military families. San Diego theatres are known for sending musicals and plays to Broadway! Especially The Old Globe Theatre and the La Jolla Playhouse have launched blockbuster â€œJersey Boys,â€ â€œDirty Rotten Scoundrels,â€ â€œThe Full Monty,â€ â€œDamn Yankees,â€ and â€œHow to Succeed in Business without Really Trying.â€ You can always catch a future Broadway hits at one of San Diego’s deeply rooted theatres.